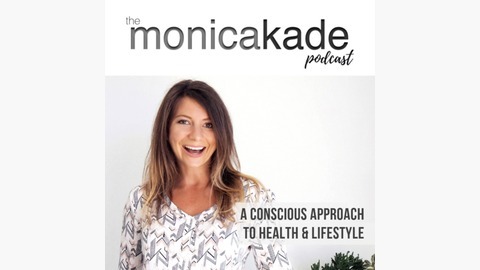 The Monica Kade Podcast is a conscious approach to health & lifestyle empowering you to be the best version of yourself. Mondays: PEP TALKS FOR YOUR SOUL—a conscious lifestyle tip/insight that’ll help you rise into your best in under 10min. Topics range from health, mindset, self-awareness, self-love, career & overall wellbeing. Wednesdays: an interview with a leading entrepreneur, creative or thought leader doing what they love & challenging the status quo. Past guests: Lewis Howes, Danielle La Porte, Kate Northrup, Christine Hassler, JP Sears + many more! MonicaKade.com/contact. 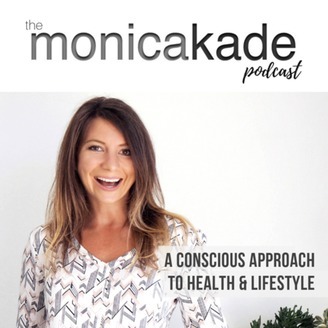 In Episode 90 of The Monica Kade Podcast: How to Build A Real & Lasting Relationship, I had the pleasure of sitting down with Mark Groves. He has a specialised interest in the area of Human Connection. He’s an author, speaker and sales consultant. Ep 87. [Mind] Girl, (or Boy) Get It Off Your Chest! Ep86. [Lifestyle] 4 Non-Negotiables to Being Your Best Self EVERY Day.